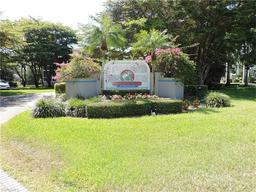 Tarpon Cove Real Estate - Find Your Perfect Home For Sale! "We were out of State buyers looking for a house within a week's visit to Naples. I found Fay online and we were lucky. Fay is a very nice, patient person. She is extremely knowledgeable and professional. We could not have asked for a better realtor to help us in our successful search for a house. She absolutely went way beyond what one would expect and gave us her undivided attention. If you choose Fay to help you with your house hunting you will have chosen very wisely. "